1. 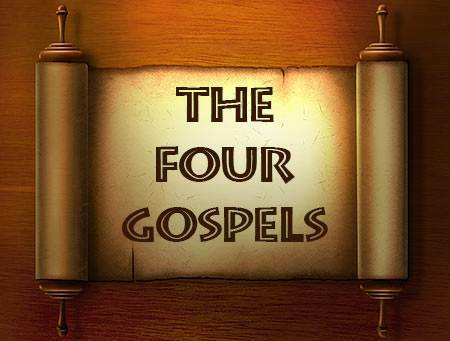 It took a long time for the four gospel records to be recognized as inspired Scriptures. a) it is the most complete record of the life of Christ. b) it is the oldest of the gospels. 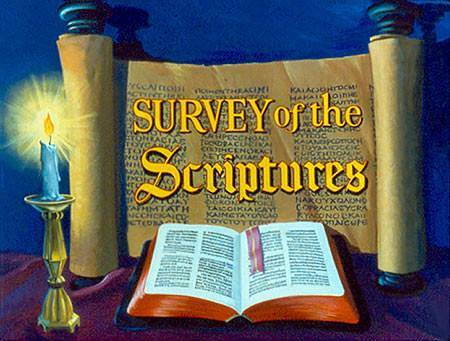 c) it has a close association with the words of the Old Testament prophets. a) the King of the Jews. c) the Servant of God. 4. Mark wrote his gospel record primarily with the educated Greeks in mind. 5. Luke traced the ancestry of Jesus back to the first man because Luke emphasized His humanity. 6. Parables, praise songs and prayers are especially found in which Gospel? 7. John recorded 10 miracles Jesus did in order to substantiate His claim to being the Son of God. 8. When Jesus said, “Before Abraham was, I am”, what was He really declaring? a) That He was the eternal God. b) That He was a Teacher of the Law of Moses. 9. Which gospel writer wrote a God-inspired history in two parts which still make up two books in our Bibles? 10. The four gospels have great historical value but are not very important for modern Christians.